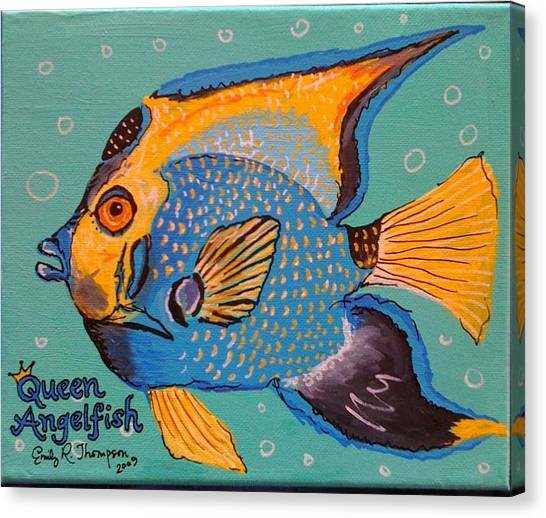 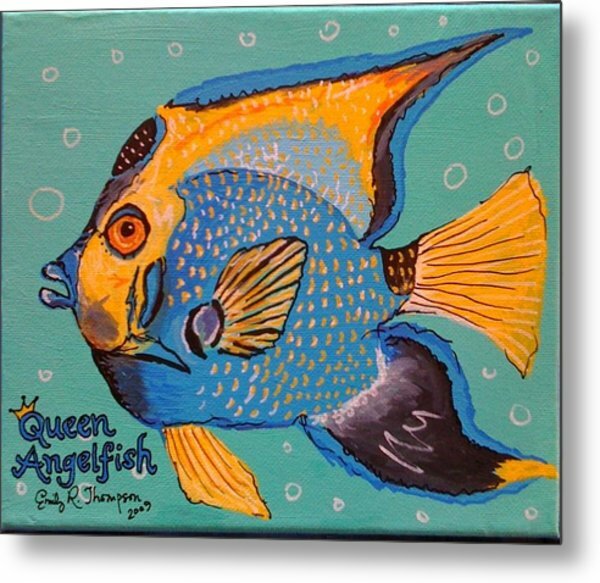 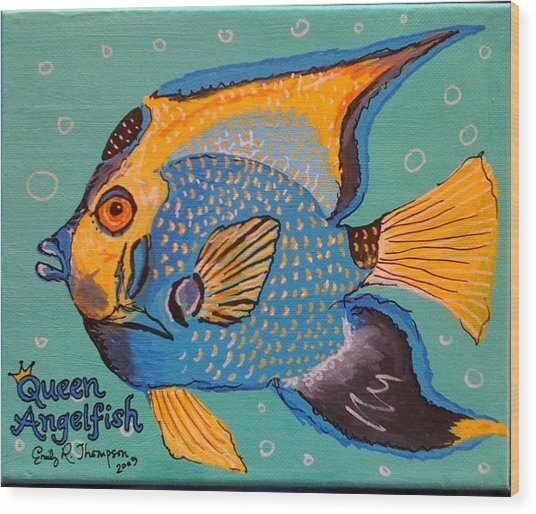 Queen Angelfish is a painting by Emily Reynolds Thompson which was uploaded on January 15th, 2010. 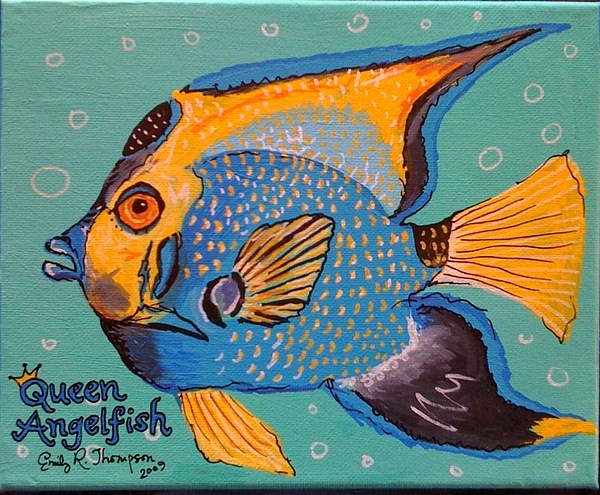 Hi Emily, I like your style of making painting of animals like fish. 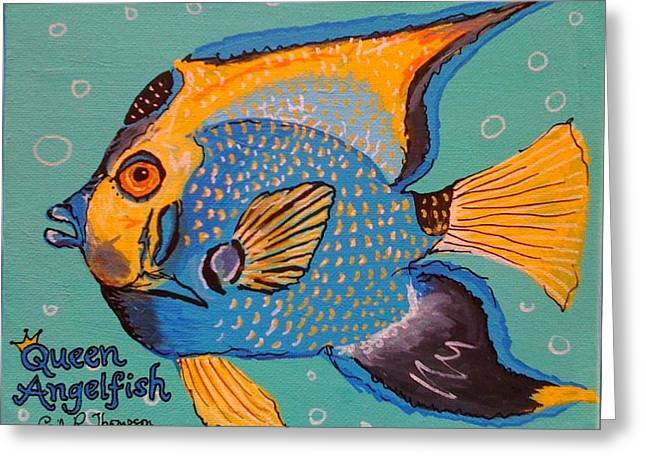 You know the fish does not hurt anybody, does not have a religion. Humans were born without a religion and they mess up their own lives for some reason or other. 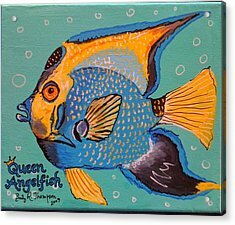 I Wish you all the best. 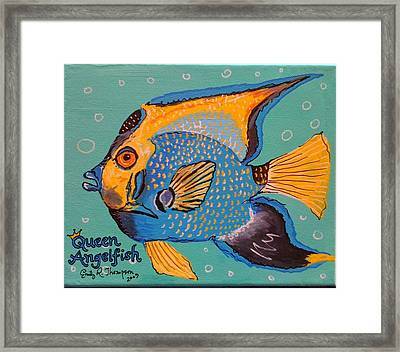 Prasad, Artist.